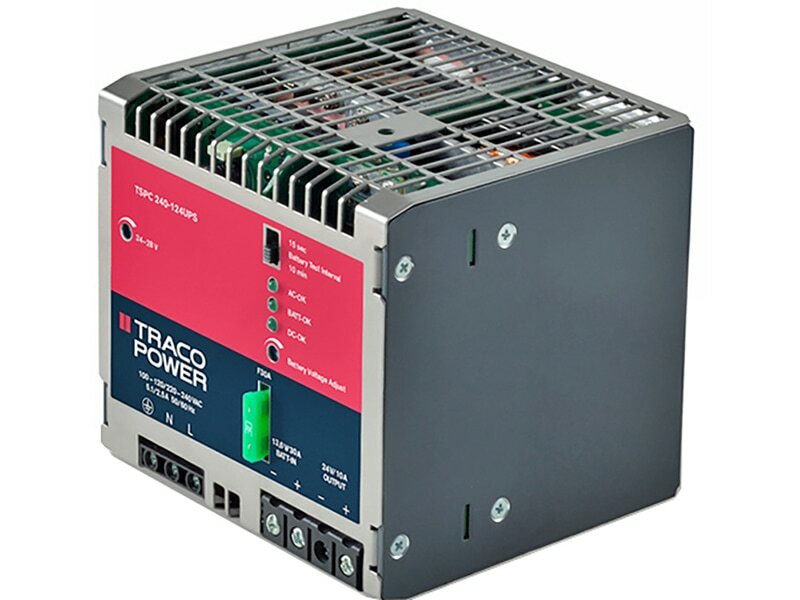 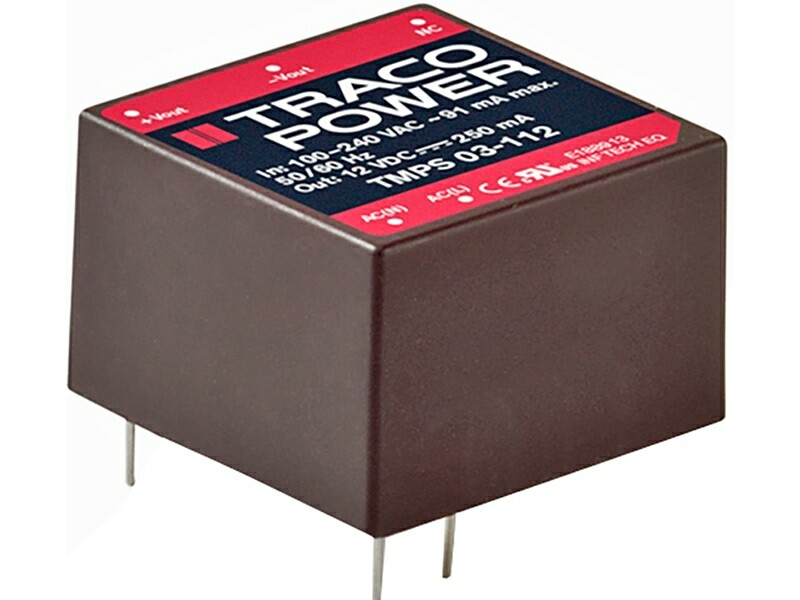 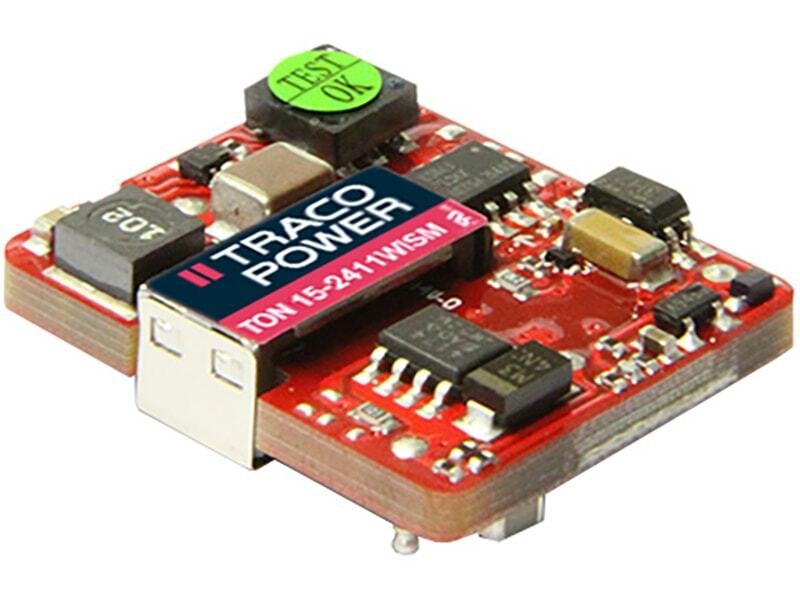 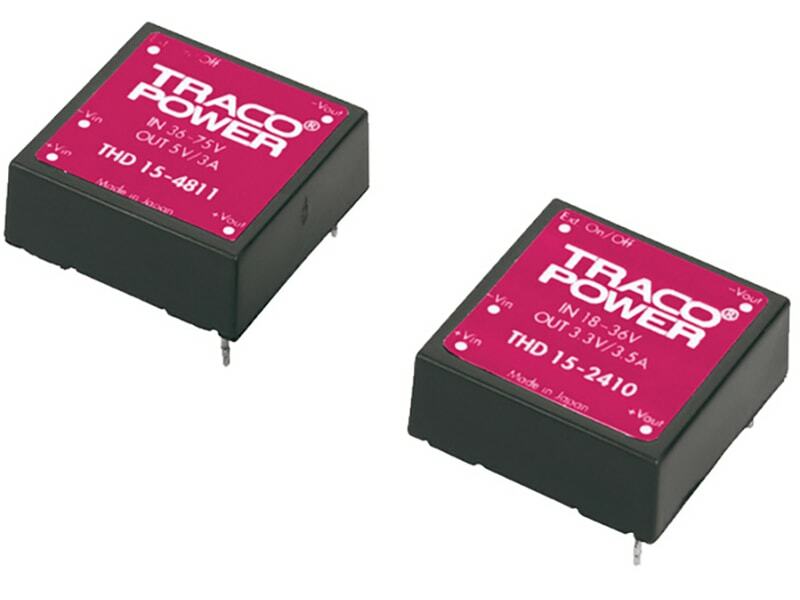 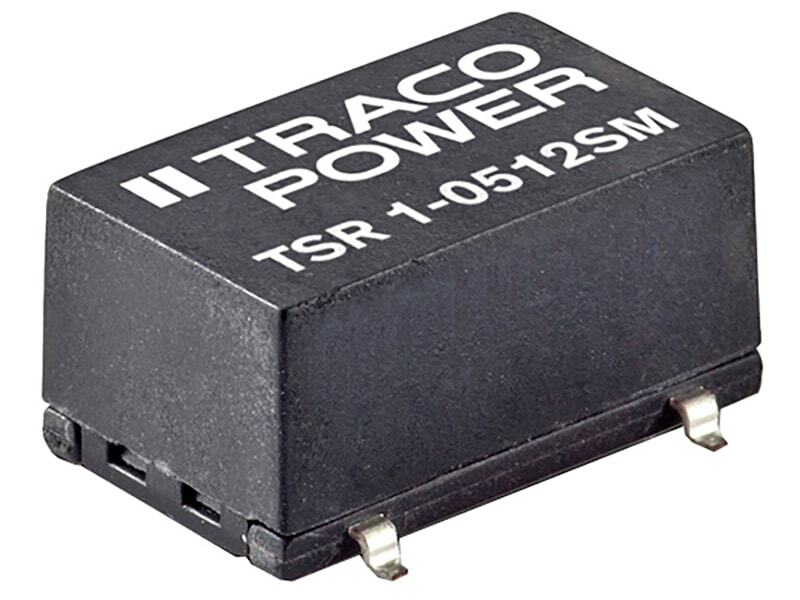 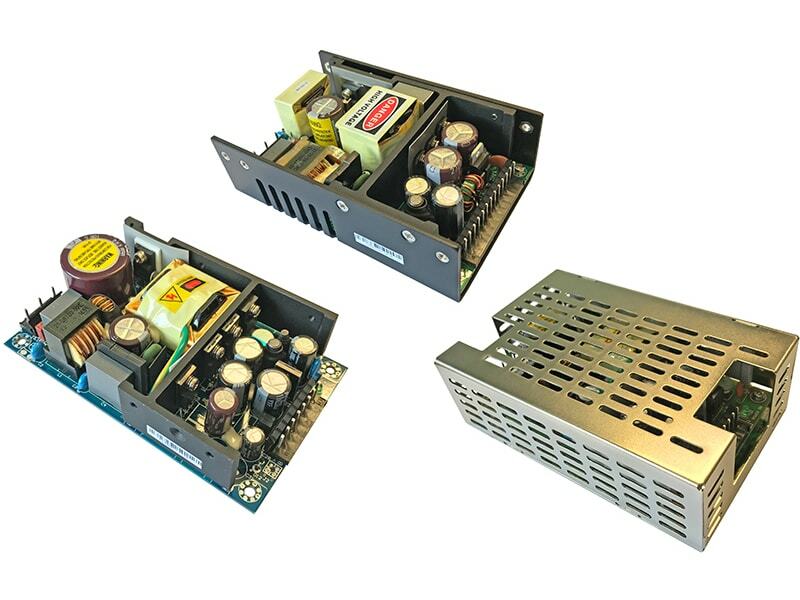 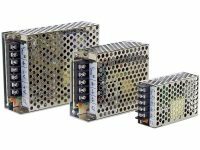 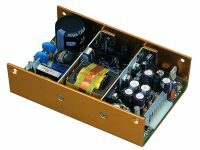 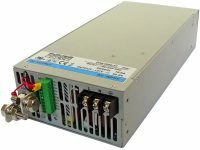 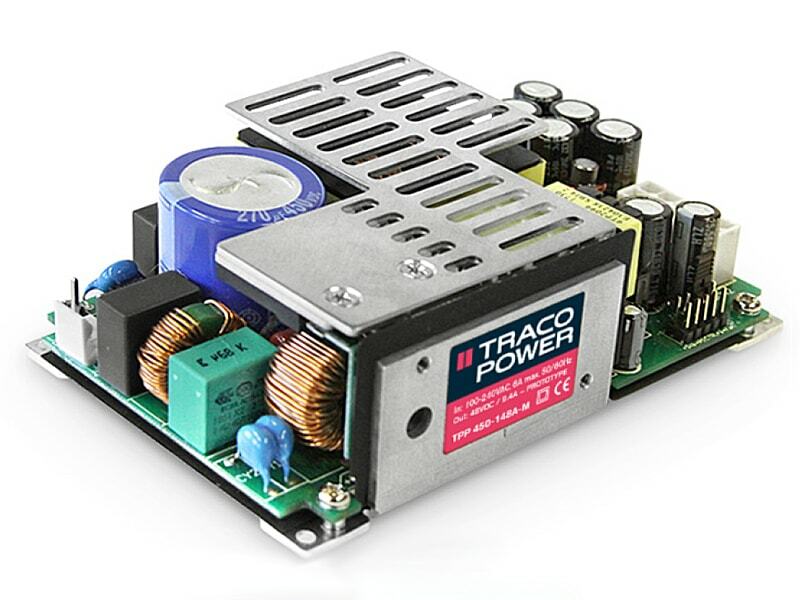 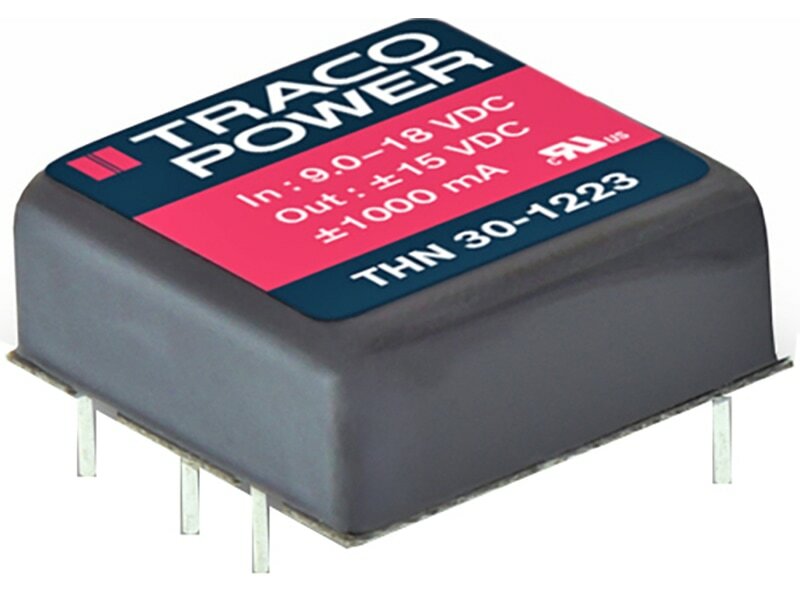 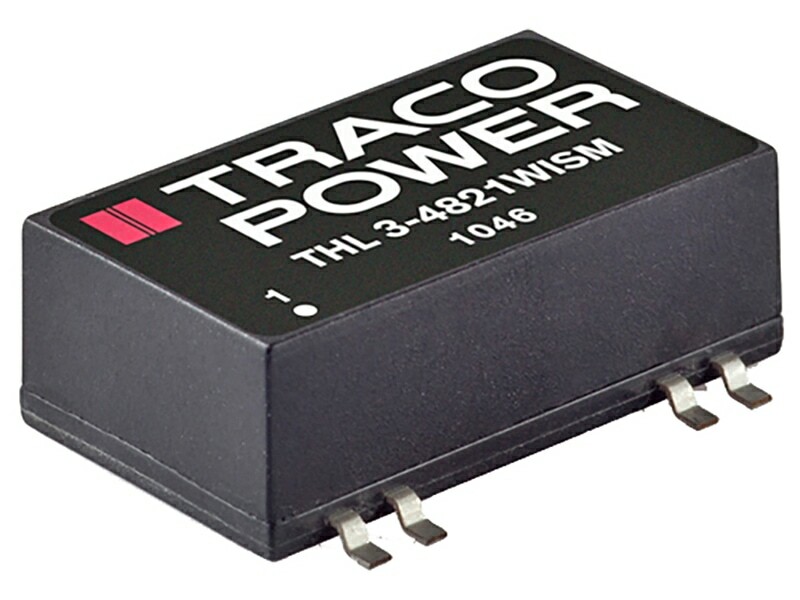 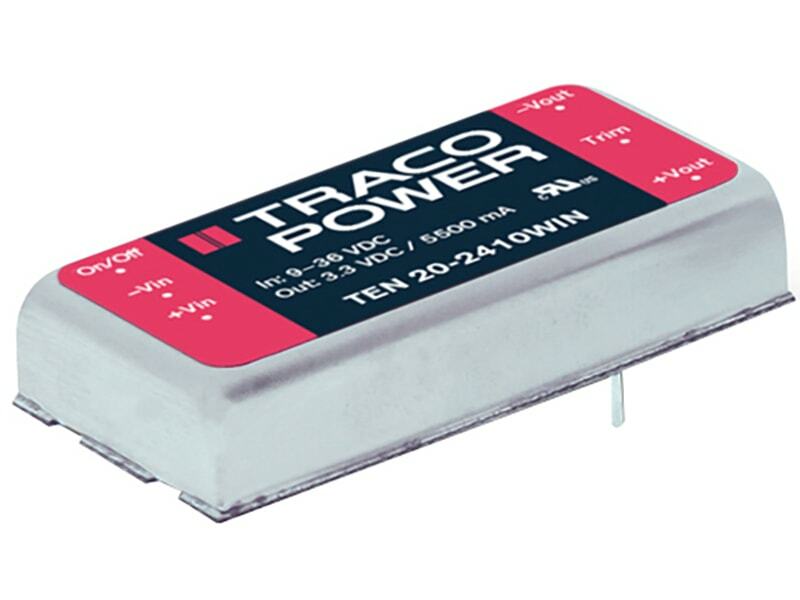 The TRACO THD 15N series models provide 15 Watt output power out of a very compact shielded metal case that occupies only 1 inch² of board space. 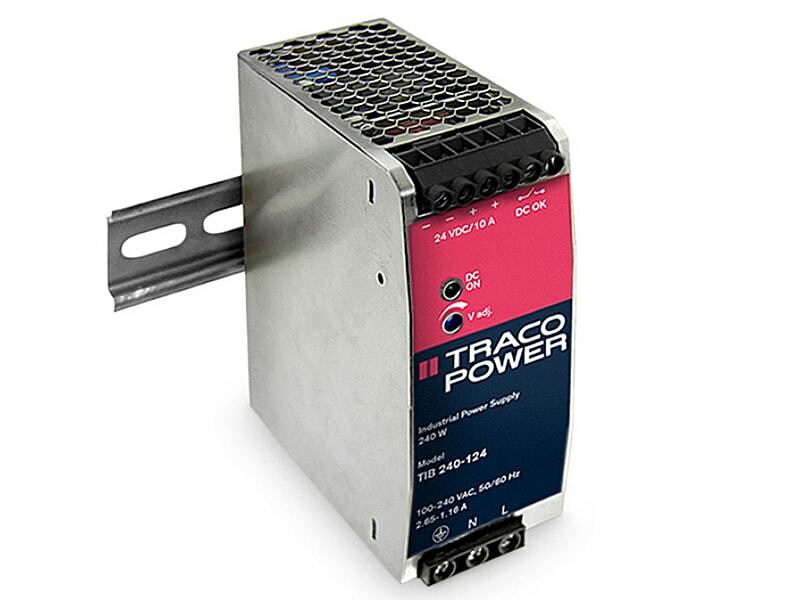 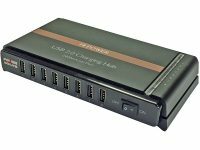 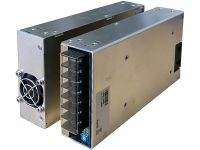 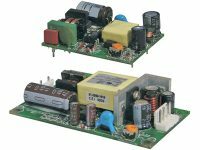 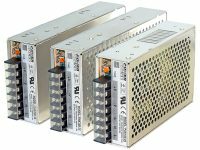 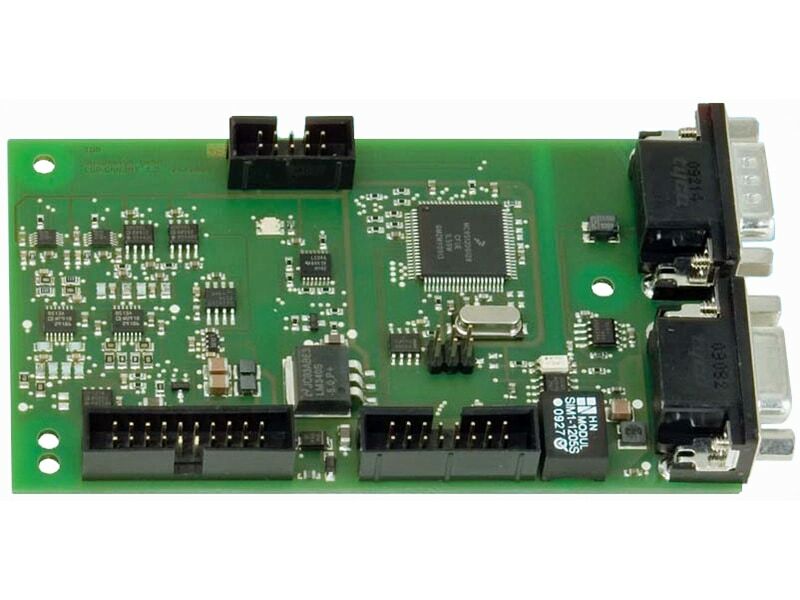 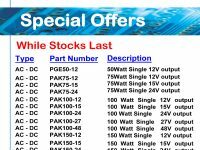 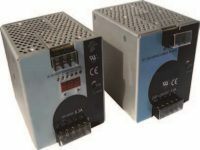 The converters work with a high efficiency over the full load range and draw a very low input current at no load conditions. 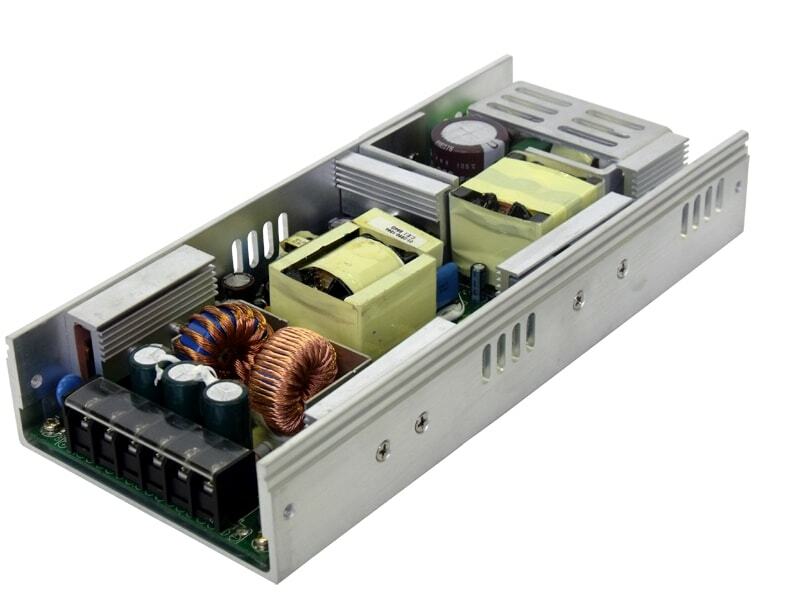 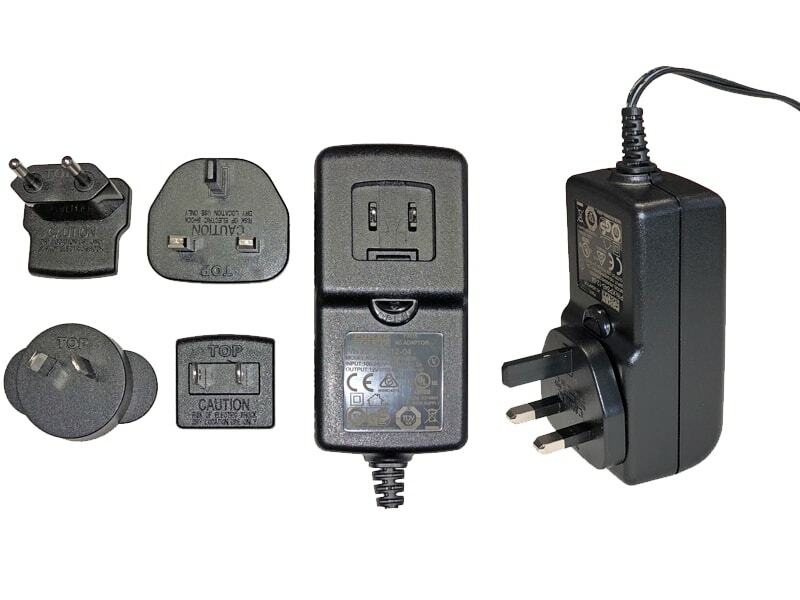 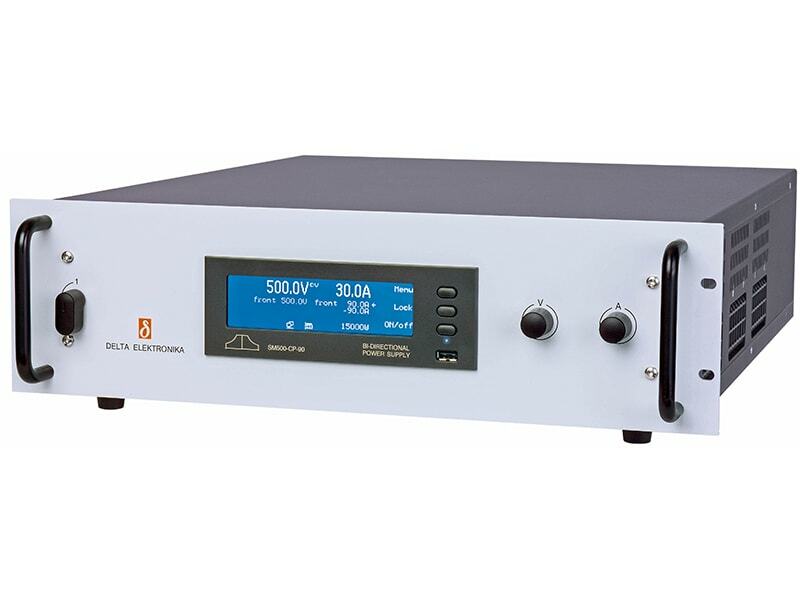 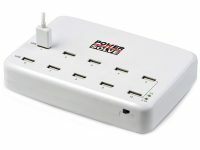 All models have a wide 2:1 input voltage range and a precisely regulated output voltage.